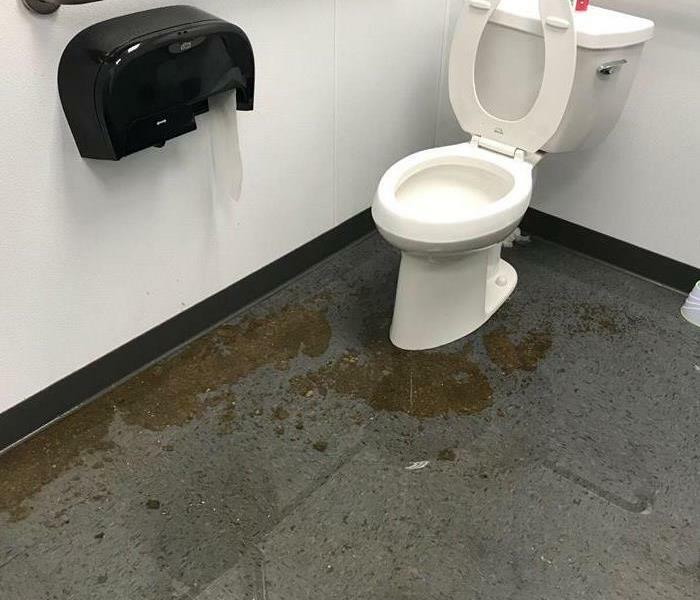 There are three major types of contaminated water. 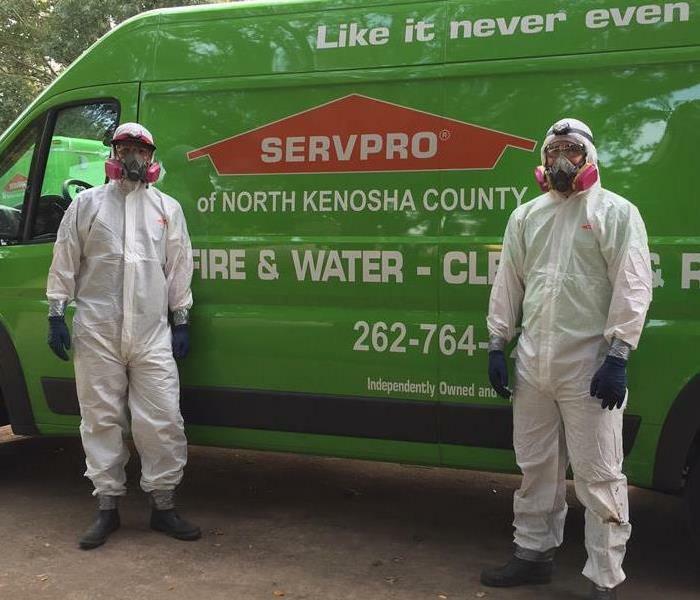 SERVPRO of North Kenosha County will inspect that contaminated water to determine the type of water and then plan the appropriate response to safely restore your home or business. 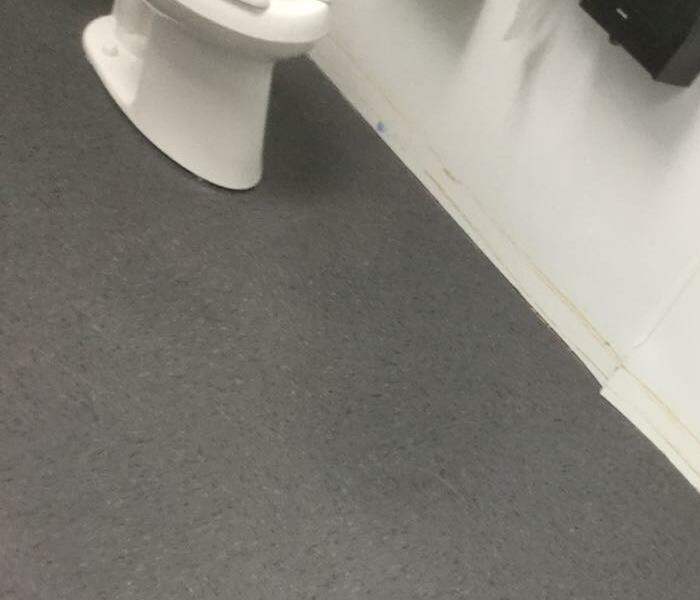 Large scale sewage cleanup in the basement of office building.